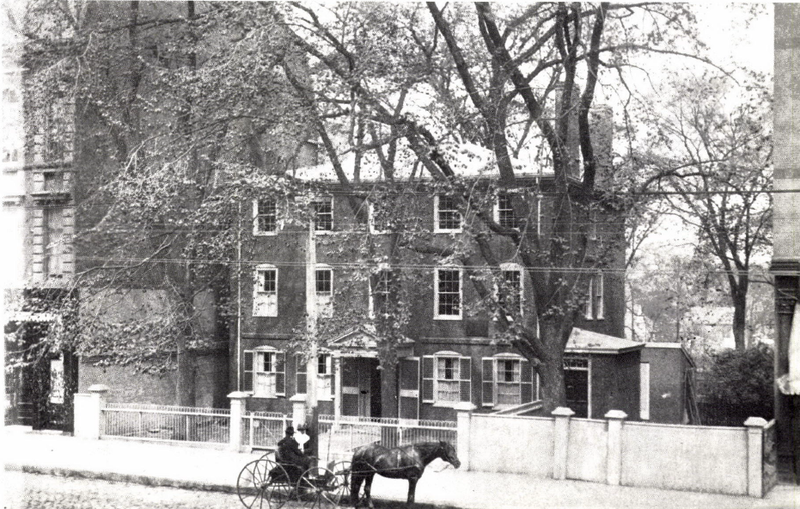 Wadsworth-Longfellow House, 487 Congress Street, Portland, was built by Longfellow's grandfather, General Pelage Wadsworth, in 1785-86. The mansion was the poet's home until he entered Bowdoin College in 1821. On a fine September morning in 1822 the fast stagecoach from Portland to Brunswick was crowded with shouting, singing students on their way to Bowdoin. The road ran close to the coast, and through the brilliant reds and yellows of the maples and the dark green of the pointed firs the boys caught glimpses of the ocean, a limitless expanse of blue, flashing in the sunlight. There were four stops on the thirty-mile trip — at Falmouth, Cumberland, Yarmouth, and Freeport — and to make the journey in five hours, the four horses had to be lashed to a gallop on smooth stretches. Among the young men crowded into the swaying seats on the roof, clutching their high-crowned beaver hats, was a boy of fifteen, tall, fair-complexioned, and good-looking. He was conservatively dressed in a coat of dark blue Melton with brass buttons, gray stirrup trousers, and highly-polished boots. His steely blue eyes, rather large nose, and strong chin suggested the soldier, and indeed he had wanted to enter West Point. His grandfather Wadsworth, now living in the big, fortress-like house at Hiram, had been a distinguished general under Washington, and his Wadsworth uncles were heroes of the War of 1812. But his father, Stephen Longfellow, had insisted on the law, and his son Henry had to obey. Stephen Longfellow’s sensible plan for his son was, first, a degree from Bowdoin, where he was a trustee, and then Harvard and the law, his own profession. It had come to his attention that for the last two years his son had been writing poems and sending them to the Portland newspaper, but this, Stephen thought, was a boyish vagary that Henry would soon abandon. Stephen did not know that Henry had determined to continue to write poetry despite parental disapproval, that even then he was planning to escape from his father’s profession. Early in the afternoon the coach entered the low, sandy plain of Brunswick. The main street was bordered by square, white houses, and at the end of the street was the Bowdoin campus—three buildings against a background of towering pines. The two brick buildings were in the well-balanced Georgian style, suggestive of Harvard, but the third—a starkly-bare, unpainted chapel—seemed a grim reminder of Puritanism. The buildings, young Longfellow soon learned, symbolized the atmosphere of the college. Bowdoin was in a period of transition from the strict Puritanism of an older time to the newer liberalism. President Allen, stern-faced and dour, who punished without mercy even the slightest infractions of the strict college rules, such as “unnecessary walking on the Sabbath Day,” was reminiscent of Puritanism, while Professor Cleaveland, who taught science, and lived in a spacious Georgian house with a famous garden, and who was always late for chapel, represented the liberal spirit of the new age. Any student who was late for chapel — the service began at six o’clock in the morning — was punished by a stiff fine, but all that President Allen could do about Professor Cleveland’s invariable tardiness was to look up from his Scripture reading and frown. Henry sat in classes under both men, and found that President Allen, stiff, pedantic, and meticulous, taught English like a scientist, while Professor Cleaveland taught science like a humanist. 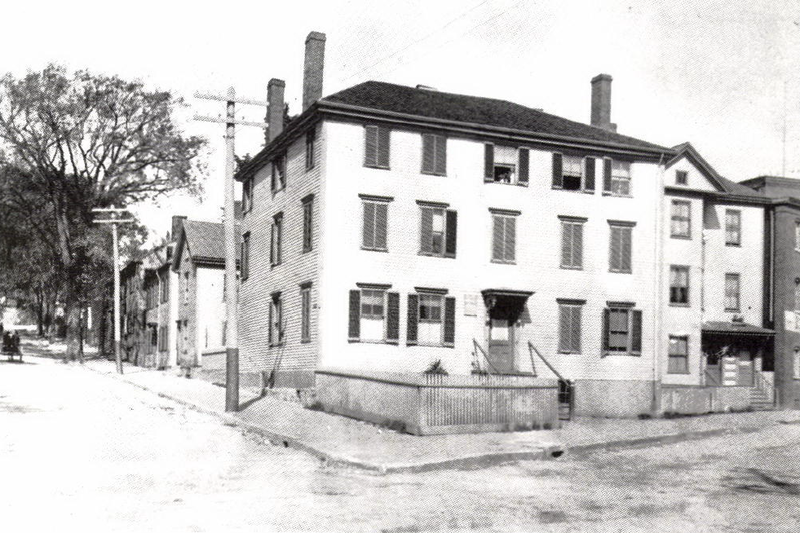 Longfellow's birthplace, his aunt's house, corner Fore and lndia Sts., Portland, has been razed. On the second floor of the unheated chapel was the college library of 4,000 volumes. Many of these were works on theology, and the library seemed to discourage reading, for it was open only one hour a day, and only one book could be taken out every three weeks. Henry was glad he had brought some books of essays and poetry with him. 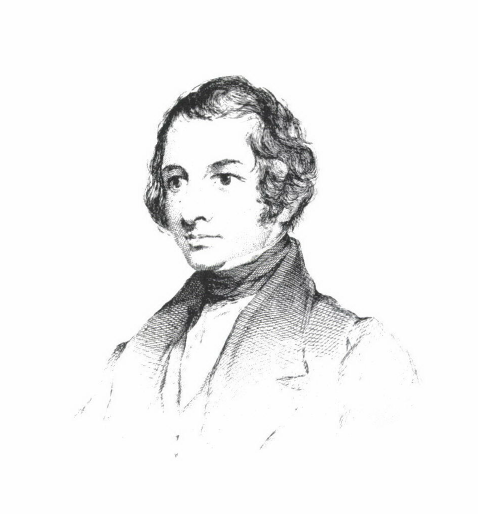 The essays were those of Washington Irving, published a year before, and the book also had several remarkable short stories. The poems were by English authors mostly, for with the exception of a little book of poems by young William Cullen Bryant published the year before, no American poetry of any value had yet been written. Was Henry’s fondest hope, his most deeply cherished aspiration, to become the great American poet? “The thoughts of youth are long, long thoughts,” he wrote later. 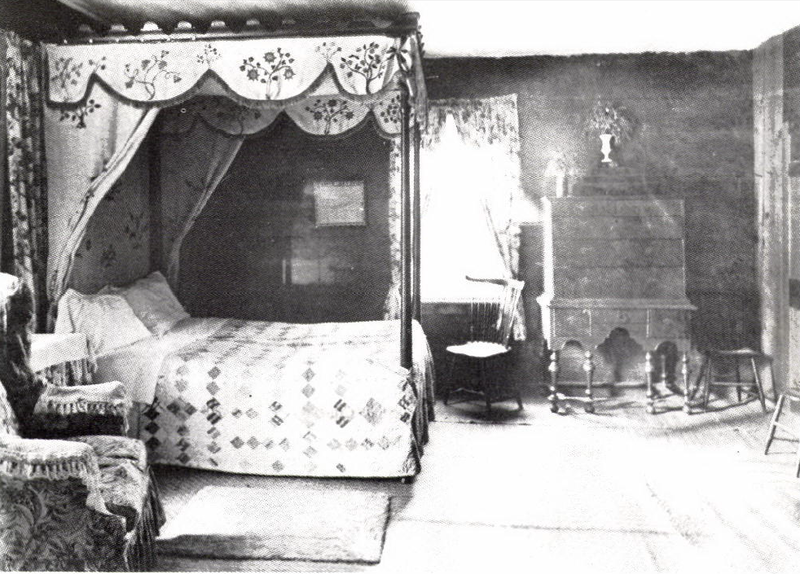 There was not enough room in the two dormitories for all the students, and Henry had to take a bare room with a very small fireplace at Parson Titcomb’s house on Federal Street. It was a shocking come-down from his comfortable room in his father’s fine house on Congress Street in Portland. And the meals! Henry hastily wrote home for “a chest of apples and nuts.” He also asked his sisters to make him some curtains. The windows rattled in the stiff breeze from Maquoit Bay, he wrote home, and his mother wrote back: “You must have some little wedges and make the windows closer.” The fireplace smoked. He caught a bad cold, and sat hovering over the tiny fire, trying to study. He was terribly homesick. He looked forward to spending Thanksgiving vacation at home, and engaged a horse and carriage early at the livery stable. When the vacation finally came and he hurried down to the stable, he found that a stupid stable boy had made a mistake and had let some other student drive off in his carriage. All the others were engaged. A fellow student, Pat Greenleaf, was driving to Portland, but his carriage was filled to overflowing. Poor Henry could only send word by Pat that he wasn’t coming home after all. Professor Cleaveland saw the miserable boy creeping back to his lonely room, and invited him to Thanksgiving dinner at his home. Longfellow Room in 1787 Wadsworth Hall, Hiram, where he was a frequent visitor as a youth. Then, after the vacation, his gloomy skies began to brighten. Henry’s compositions in President Allen’s class attracted attention and he was invited to join the Peucinian Society. An upper classman, Calvin Stowe, later to marry Harriet Beecher from Orr’s Island, presided over the initiation, and extended to him the pine branch, which was then grasped by the other members while they recited in unison: “As we now unite our hands in the branches of this bough, may our hearts be united in affections, and our endeavors in literary pursuits.” He began to make more friends. He met Nathaniel Hawthorne and his two friends, Horatio Bridge and Franklin Pierce. Frequently he joined them on their walks to Maquoit Bay. This became his favorite walk. Always, from his earliest boyhood, on his long trips through the forest to his grandfather’s house in Hiram, the murmuring pines and the hemlocks of the vast Maine forests had spoken to him with a mystic voice. But even more than the forest, the sea inspired him . . . Meanwhile his professors were discussing him among themselves. They agreed that they had never read such beautiful translations of the classics from a student. The boy was studying the modern European languages, which were not yet taught at Bowdoin. And he was learning them quickly and easily. Was it possible that this fifteen-year-old boy from Portland was a linguistic genius? He was. Later he was to master Dutch in a few weeks, all the Scandinavian languages, including Icelandic, in a short time, as well as French, Italian, German, and Spanish. Some months later one of the professors spoke to Benjamin Orr, an influential trustee. Would not young Longfellow make a good professor of modern languages after he had graduated? True, he would be only eighteen, but he could be sent to Europe to study the languages, say, for three years . . . of course even then he would be only twenty-one . . . but the boy was a genius. Harvard had begun to teach the modern languages. Why should not Bowdoin be the second American college where the modern foreign languages were taught? Benjamin Orr said he would speak to the other trustees. When he did, Stephen Longfellow was both pleased and disappointed. He still clung to the law as a future profession for his son, but he promised to think it over. 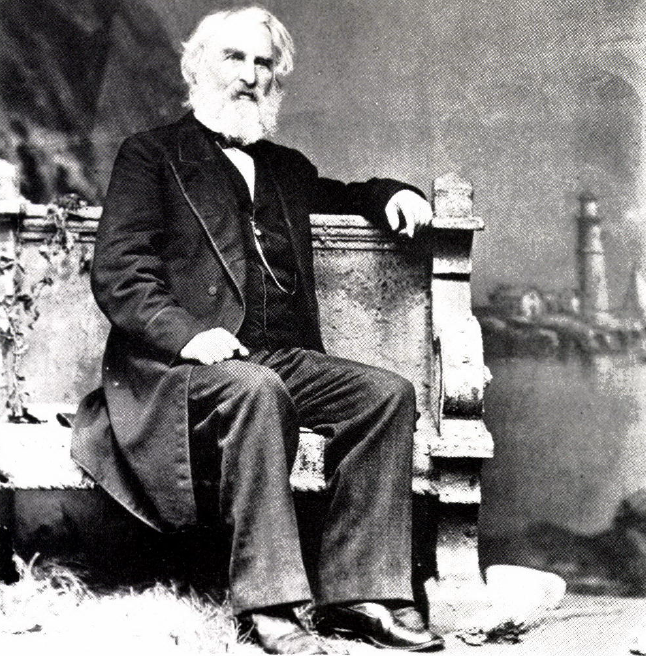 At the height of his career, Longfellow favored this Lamson portrait, with Portland Head in background. The enrollment at the small college in the pine woods was increasing. The trustees built a new dormitory, and the next year Henry had a room on the campus. The Peucinian Society made him its librarian, with authority to buy books. Mostly he bought modern literature: the novels of Scott, and his narrative poems, the recently published novels of Cooper, Irving’s Sketch Book, Bryant’s Poems, the novels of such lesser known American writers as John Neal of Portland, and Charles Brockden Brown of Philadelphia. He read a good many of the books before he put them on the shelves, and he wrote to his mother: “I am reading three or four books at a time-sometimes more!” He was writing more and more poems and sending them to the Portland Advertiser, and other papers, even to the United States Gazette. His poems were slowly becoming less imitative and literary: more American and less British in their inspiration and expression. A discerning critic might have found in some of them a note of originality sounding ever more insistently—the strange, mystic note of the forest and the sea, and a passion for life, the intense realization of life characteristic of the poet.  Then came the offer from the Bowdoin trustees. Henry accepted it eagerly, not because he had any desire to teach, but because he thought a professor’s life would afford him sufficient leisure to write poetry. His father reluctantly gave his consent. While by no means equal to the law, Stephen thought, college teaching was at least a respectable profession. We can understand his feelings. He had not the slightest idea that his son would become one of America’s great poets, nor that he would be the first important American poet who would support his art by college teaching. Purchase the March 1963 digital issue!